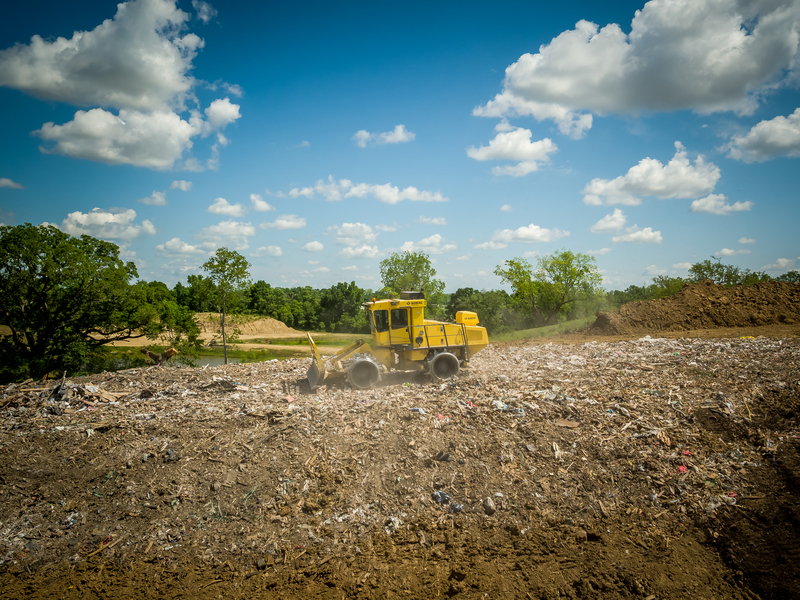 Here’s a list of common questions we get here at PACE Landfill. If you don’t see your question here, please contact us and we’ll gladly answer it. Q: Are you open to the general public? Q: Do you accept commercial debris/waste? Q: How much does it cost to dump? Q: What do you accept and not accept?